The Scottish Professional Football League has recommended that a minute's applause be held before weekend matches as a mark of respect to Nelson Mandela. The former South Africa president died on Thursday aged 95. 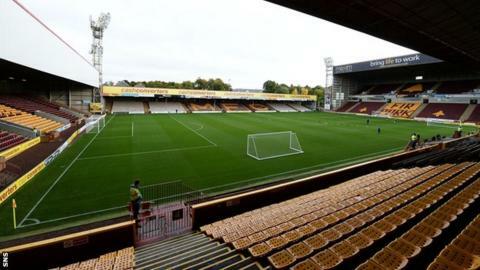 Friday evening's Motherwell v Celtic match is followed by five further Scottish Premiership matches on Saturday. And there are also full cards in the Scottish Championship, League One and Two scheduled for Saturday.